The beauty of learning how to train on steroids lies in the fact that these tips can be used with or without performance enhancers. For those using natural or supplements or nothing at all, you can still follow these great training regimens. There is no such thing as a magic pill that will give you results. Yes, performance enhancers can help you increase your ceiling and get the most of your diet and workout. But at the end of the day, the results lie in your determination to stick to a plan. Below, we’re going to teach you how to conduct weight training on steroids for optimal results. Buy legal steroids online here. In order to know how to train on steroids, you need to understand what’s happening in your body. 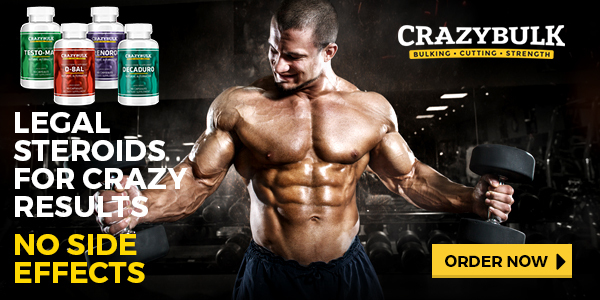 When you take anabolics, you’re increasing Testosterone levels to achieve results not possible with lower levels. And this applies to legal steroid alternatives as well, which also increase circulating Test levels (although not to such an extreme degree). No matter what kinds of performance enhancers you’re using, they’re increasing your capacity for bodily change. It follows, then, that your workouts should be an intensity that is higher than normal. Our bodies operate in a way that maintains equilibrium. 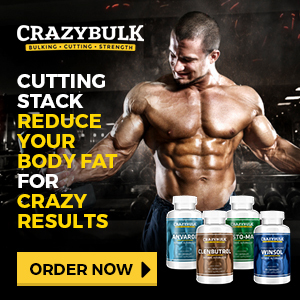 But when we take anabolics or legal steroid alternatives, you’re breaking this balance. The hormones in our bodies are at higher levels than normal, meaning workout intensity should be higher as well. First, you need to ensure that your routine consists of heavy weights lifted at a high intensity. Do sets of 5 to 8 for larger muscle groups, and 3 to 4 for smaller groups. In other words, fewer sets with a good amount of weight. Conduct these until you can’t lift anymore. Keep them low as well, around 5 to 6 is best. It makes sense then that workout routines follow the same principle and break free of the standard workout intensity. The reason is that with lower sets and repetitions that consist of higher amounts of weight, you’re targeting type II fast-twitch white muscle fibers. And these are important, as type II fibers have high power, force, and speed production. This is opposite of type I fibers, which have low levels of these factors. 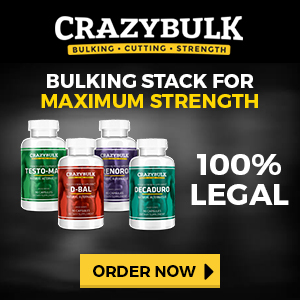 Research shows that power and elite strength athletes have high proportions of these fibers, which are connected to decreased levels of fat mass. They’re very important for bodybuilders, whether they use anabolics or not. As we said above, shorter reps with heavier weights with increase your gains, especially if you’re using anabolics or legal steroid alternatives. But to continue getting gains, you need to keep challenging them. If you’re not treating your muscles and rebuilding them, you won’t see gains. Keep increasing the weights you’re using. In terms of exercises, we’ve listed the basic cornerstones of any bodybuilding routine below. You might be wondering what a steroid training routine is, and how often you can train on steroids. Although some people mistakenly train every day, this is actually counterproductive. After all, you need to give your muscles time to repair themselves and grow. This is especially true with high-intensity training. You need to give yourself a complete day off after every workout day. In addition, never work the same muscle more than once a week. Without rest periods, you will put your body through stress to a point that will actually stop your muscles from developing. We suggest changing the intensity of your training program every 12 to 14 weeks, with a few days off in between each change. If you want to continue increasing your gains, plateau training is necessary. Ideally, your steroid workout split should ensure that each muscle is worked out once every 8 days. You should also try to use free weights as much as possible for best gains. Routines are crucial, but so is your diet. Focus on high-quality protein (meat, eggs, fish, poultry) and try to get one gram of protein for each pound of your body weight. Complex carbs are also necessary (oats, rice, vegetables, noodles, whole wheat bread), as is caloric intake (try to get at least 5,000 per day). You should also try and eat at the same time per day (5 or 6 meals is ideal). This will keep your body’s insulin release steady and maintain a stable anabolic environment. If you’re wondering how to train on steroids, you should have a basic idea now. When it comes to steroids and cardio, you’ll find some people that avoid the combination. Low-intensity cardio is always benficial, but intense cardio isn’t really necessary when training for gains. And if you’re using Tren, avoid it altogether. 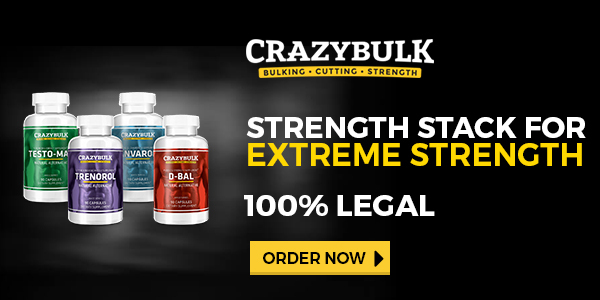 Ultimately, we suggest legal steroid alternatives to get the most from your workouts without the adverse effects. By sticking to these natural products, as well as a proper diet and routine, you’ll get the most sustainable gains.